Why Invest in Budapest Apartments And Why Now? Home Why Invest in Budapest Apartments And Why Now? The simple answer is value for money. Beautiful classic style Budapest apartments, huge foreign investment, a rise in tourist and student numbers, a weak local currency and a strong rental market make Budapest a great place to invest in property. 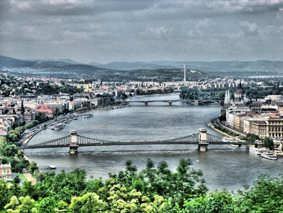 Budapest’s location is very central in Europe making it an ideal place for a base when exploring surrounding countries, with Vienna and Bratislava only a 2 hour drive away, the UK a 2 hour flight away and beach or skiing destinations around 6 hours by car. A rise in low cost airlines serving Budapest’s Liszt Ferenc Airport means that tourist numbers are on the up and a tourist season that is year round bringing a boom time to the short term rental market. Foreigners faced with rising cost of living in their home countries are choosing to buy Budapest apartments as an ideal retirement option as living costs are much lower here. Budapest is a stunning city and huge foreign investment is seeing massive citywide renovation and vast improvements to the already amazing public transport system. The motorway network has doubled in recent years and the new metro line 4 was completed in 2014. Buying Budapest apartments can be one-fifth of the cost of a comparable property in London or Paris. 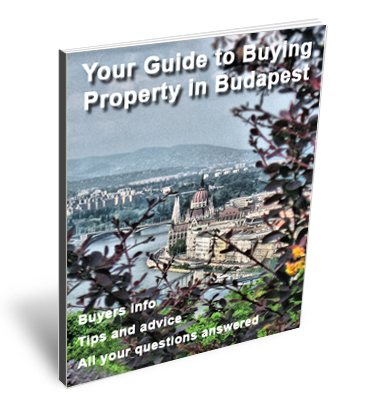 A Property purchase in Budapest is seen as a safe and profitable long-term investment with long term buy-to-lets bringing a return of 5% to 7% and short term lets even more. A shortage of well-renovated properties in Budapest means investing in the renovation of your own property can result in a high rental return. Culture in Budapest is world class with tickets for the opera or ballet costing a fraction of other major European cities. Some people come to Budapest just for the winter season to indulge in the high quality of performances. 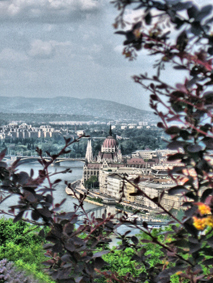 Budapest is a safe, fun and exciting place to live with very friendly locals and a huge expat community, there has never been a better time to buy a Budapest apartment.